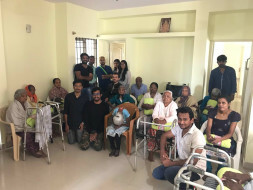 Together we couple of friends are striving to help the old age homes across Bengaluru with basic daily necessities like groceries, toiletries and other daily requirements. Also since it's gonna be the start of winter season, we have been requested by the old age homes to help them with blankets for daily use to protect them against cold. 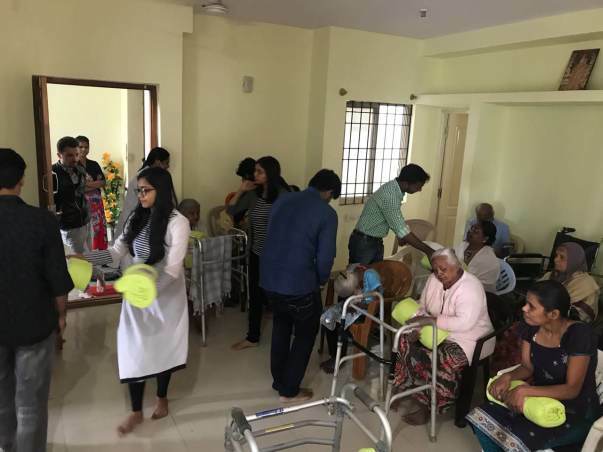 Recently with the help of close friends we donated groceries and blankets at one of the old age homes (Ashirwad Care Homes, Hennur) and that's when we realised how critical the need is. 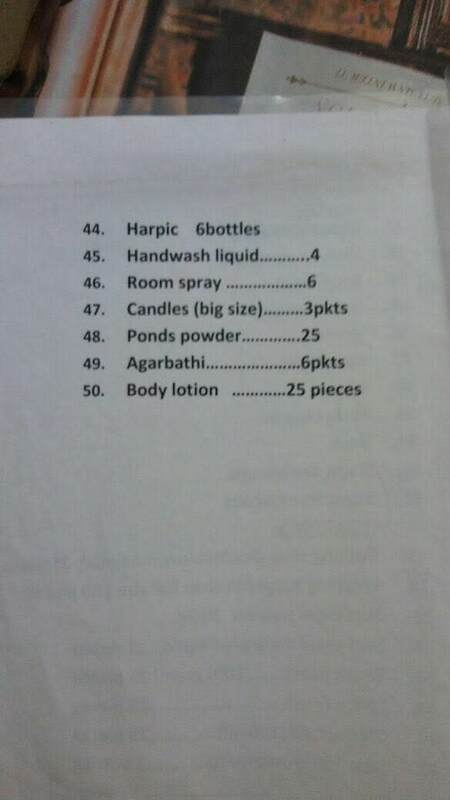 Hence we decided to help as many old age homes we can with at least the basic necessities. 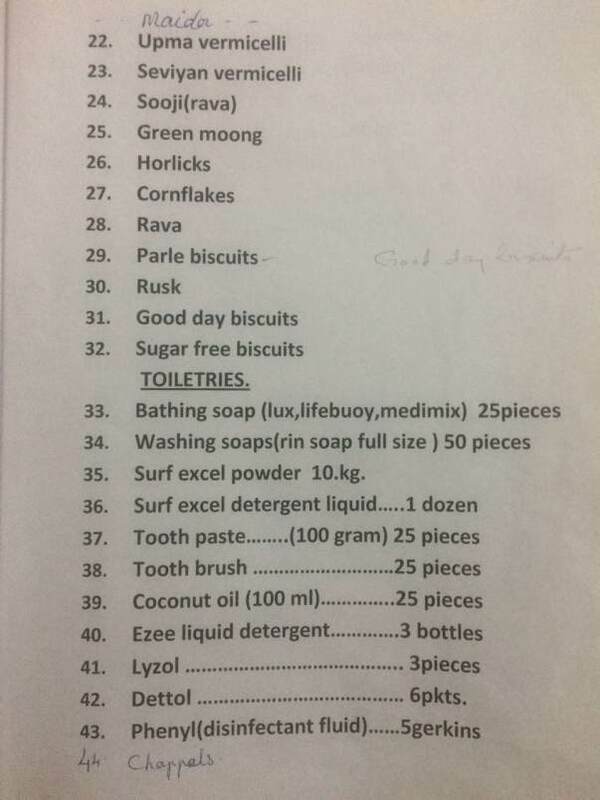 We have our similar upcoming donation drive planned at Countreeside home, Whitefield and CHshire home, Whitefield. However to achieve this we need more helping hands and support to help meet the needs of old age homes. Our last donation drive saw a huge volunteer turn out. 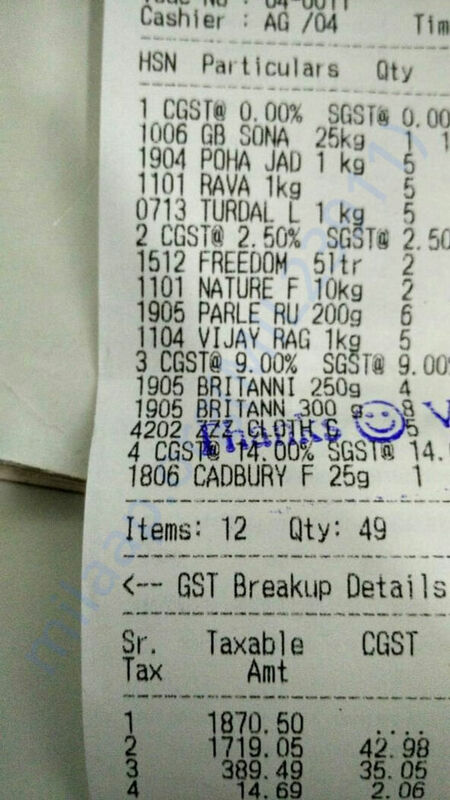 The funds contributed by you helped to fulfill the needs in terms of groceries and blankets for an old age home of a strength of 20. Thank you so much for your valuable contribution and making the last donation successful. 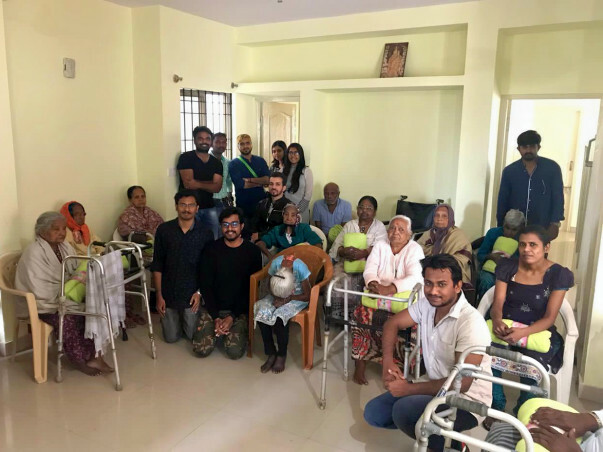 Considering the number of funds we still have and helping us reach the goal, we are planning to conduct one more donation drive in mid-February at one more old age homes in Whitefield, Bengaluru. Thank you, everyone, for your contribution. 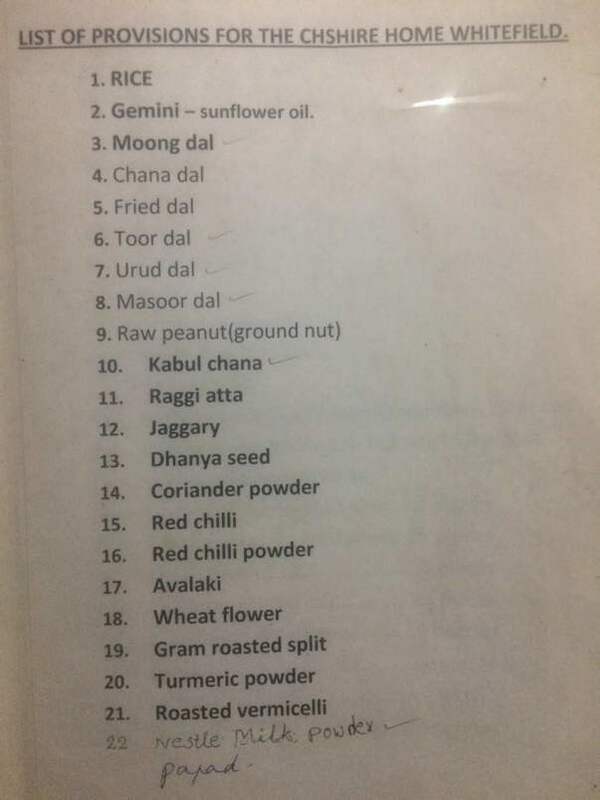 This is gonna help us a lot. The campaign has been scheduled for Sunday 4-6pm at countryside old age home Whitefield. I will surely be sharing the snaps once we finish the event. Bless you guys! and keep them happy!